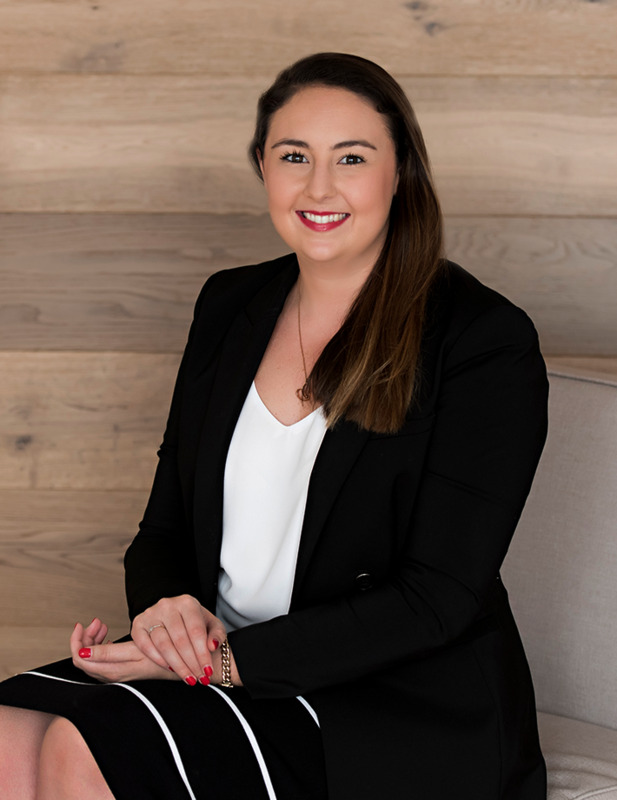 Laura is an extremely motivated and passionate individual with the skills and experience that enable her to develop and drive effective marketing and communications strategies for Savills. With over six years of experience in delivering impactful PR campaigns, successful advertising projects and excellent digital and social campaigns, she supports the agents and property managers whilst ensuring brand consistency across the residential team. Targeting buyers, vendors and investors, Laura tailors her innovative ideas and utilises new technologies to increase exposure. Her experience working across travel, tourism and lifestyle brands means she understands the residential audience of Savills. Laura was born, raised and educated on Sydney’s North Shore and still calls it home. She loves the close-knit community, fabulous brunch spots and show-stopping properties.